This topic pops up almost every week, so I am going to post now some pictures of some realy good replicas for woman. People which know me know, that I own a lot of watches and sometimes I need to buy a new one for my wife which makes life much easier. 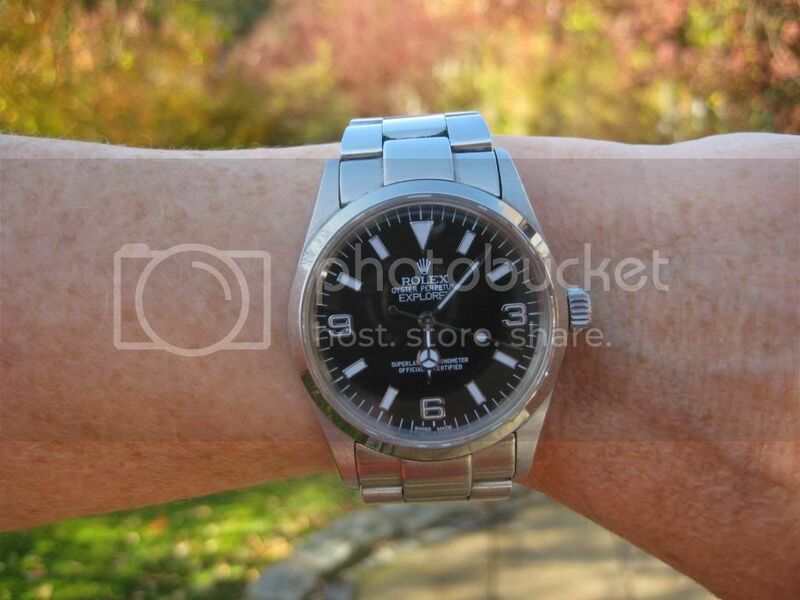 During my Rolex hype I got a nice MBW Explorer I. 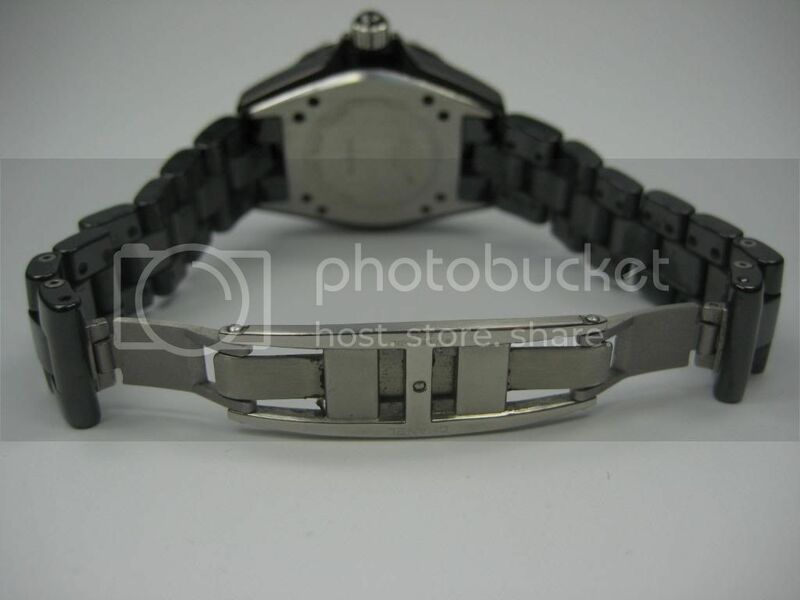 This watch has ETA movement and is now about 6 years old. 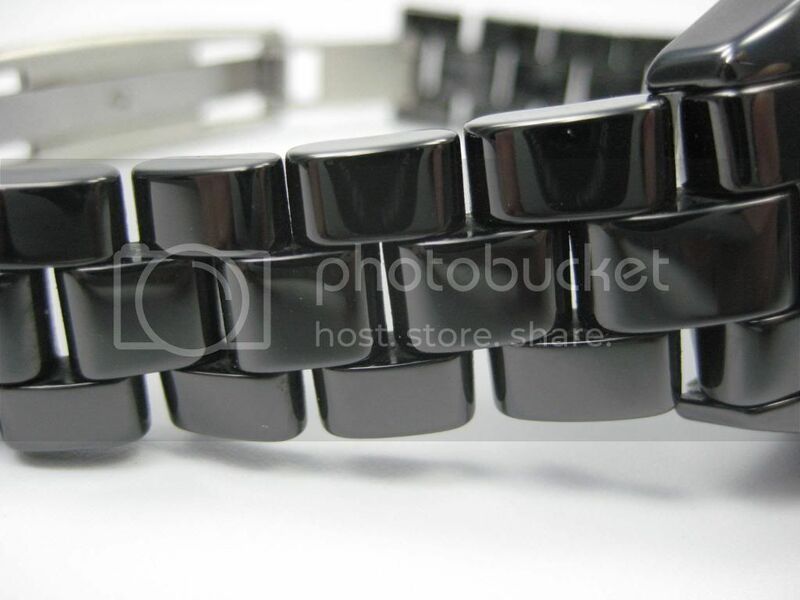 It has scratches on the bracelet and looks like a Rolex which was worn every day. 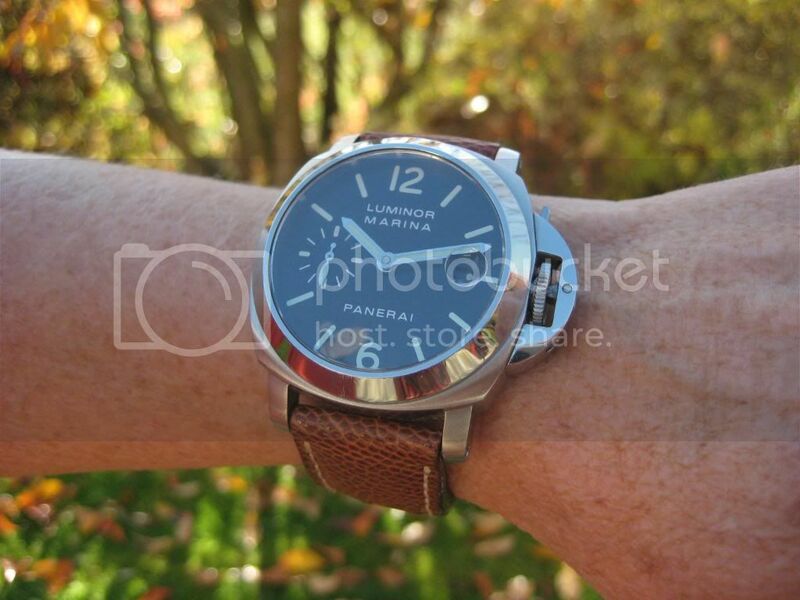 After my Rolex Time came my Panerai time, at the peack I owned 9 PAM's, so I had to get 2 for my wife. Both are the 40mm PAM's and got modded with lume by vaccum. During my vacation in Thailand 3 years ago we picked up a very cheap Cartier with quartz movement, my wife loves it and she got a ot of complements for that watch. 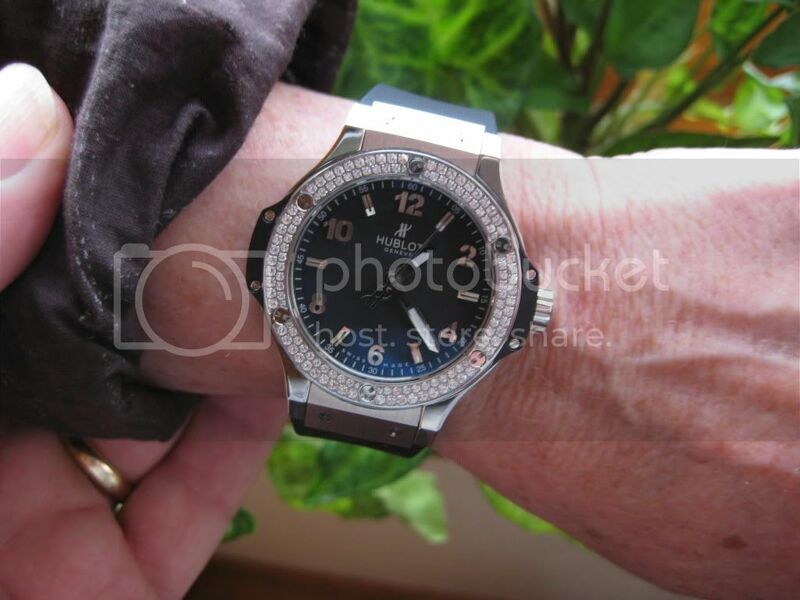 There is no difference to the Gen.
2 years ago, my second trip to Thailand and a visit at the famous MBW store, I bought hear a Patek. 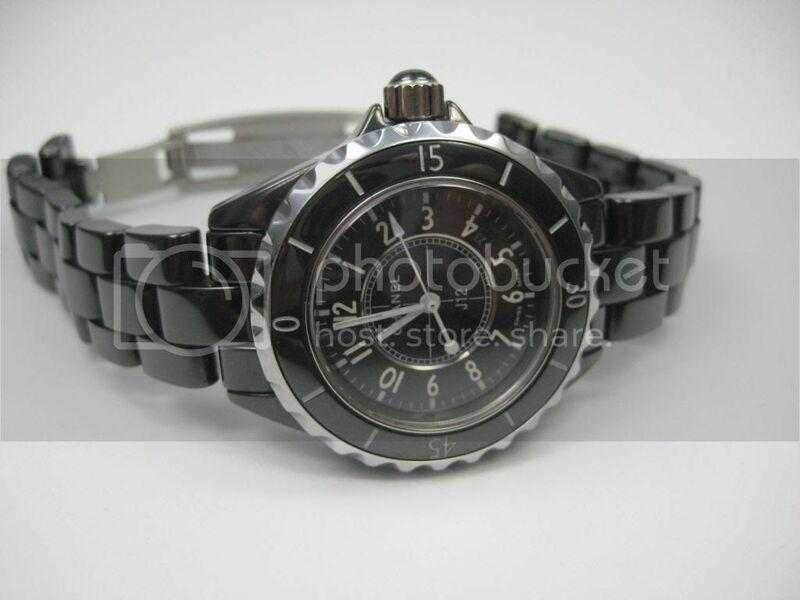 The watch has an Eta movement and MBW quality. 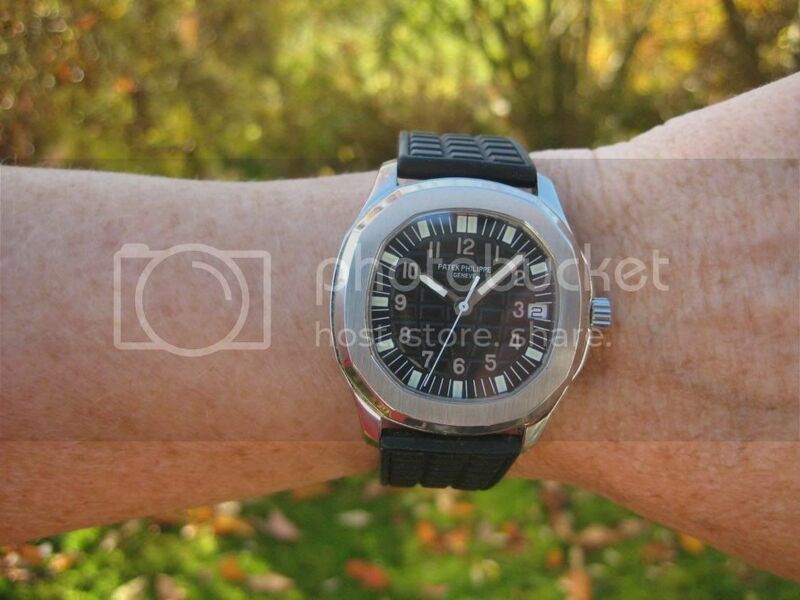 Since this time my wife was very happy with her collection, I always could buy a watch every month, not so my wife. She would go for shoes. Until.....mh.....We went to Basel. 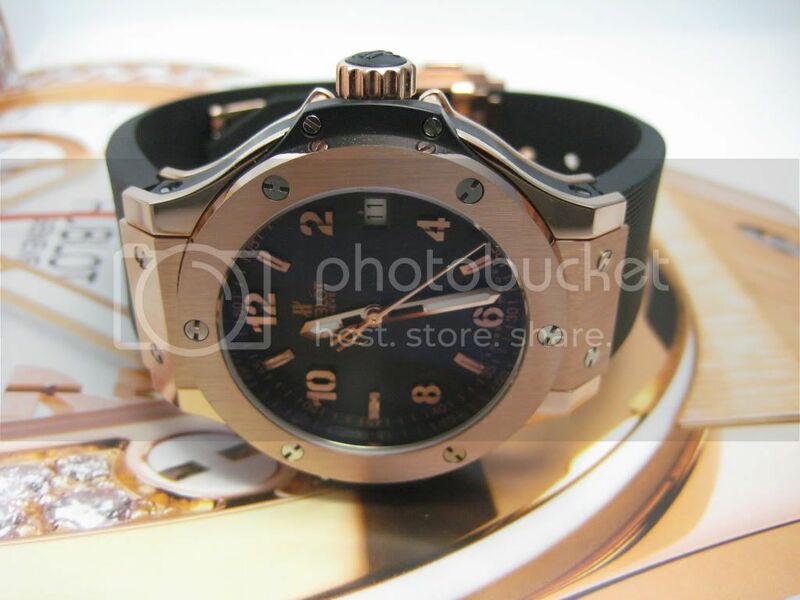 I love the HBB's and spent 1 hour on the HBB booth, my wife tried on the woman HBB and all she said was, what a beautiful watch. Then 2 month ago the ladies HBB came out and 2 days later it was ordered. Took me 2 seconds to confince here to get a new watch. From all watches she has, this is the best. 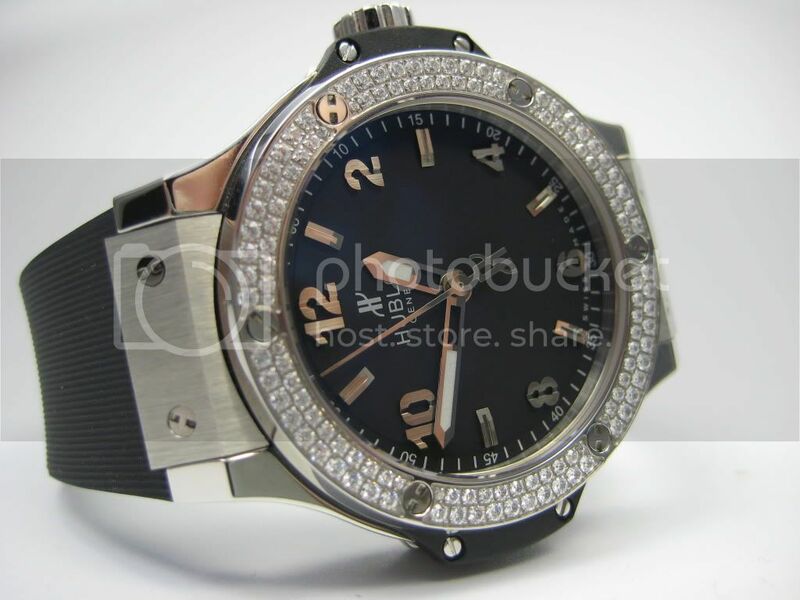 Comes with Swiss quartz. By the way, woman or girls want quartz, just the opposide of what we want. 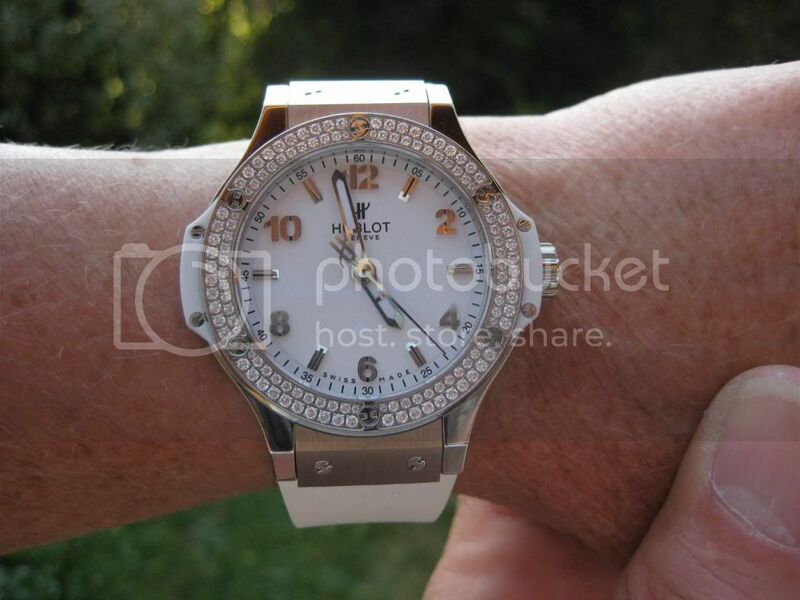 How much did you pay for the Hublot? If I can find one I will get it. An excellent selection guru! Just what I was looking for and DB pointed me to this thread. Presumably you got these all from your usu dealer that you told me about. Mabe he may still get stock in the UK?.. wishful thinking but worth a try. Sharrkey must have asked as he is UK too. 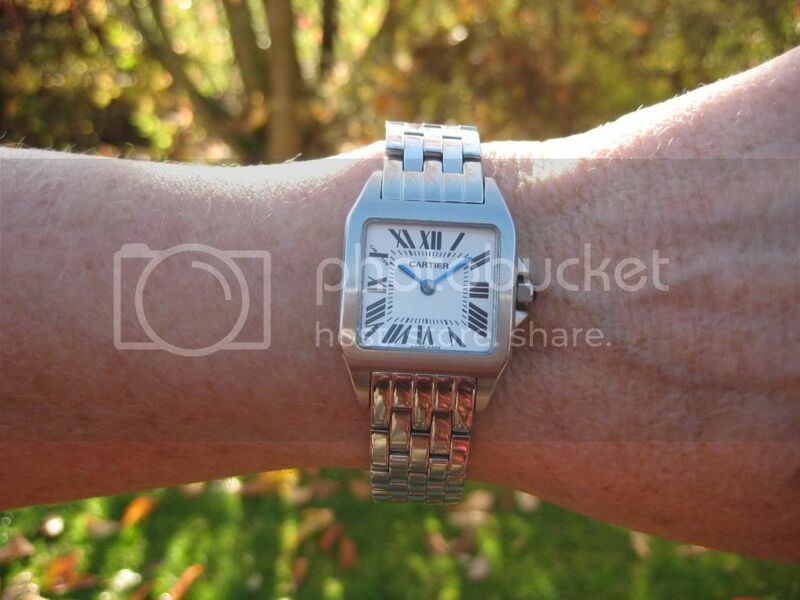 Anyway, love the cartier ... looking for a good quartz chopard happy sport, or tank americane. please post pics of the J12 when your lovely wife returns. I was seriously considering that one but wasn't sure it was fully ceramic. 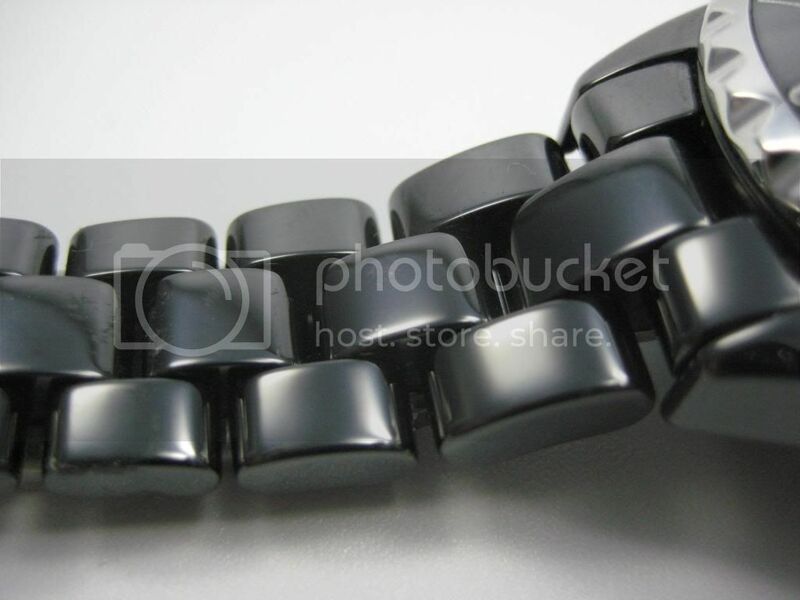 thought it was ceramic /pvd. I have the liberty to see Mrs Guru's collection in person. I think they are amazing and surely a very fine taste for a ladies collection. 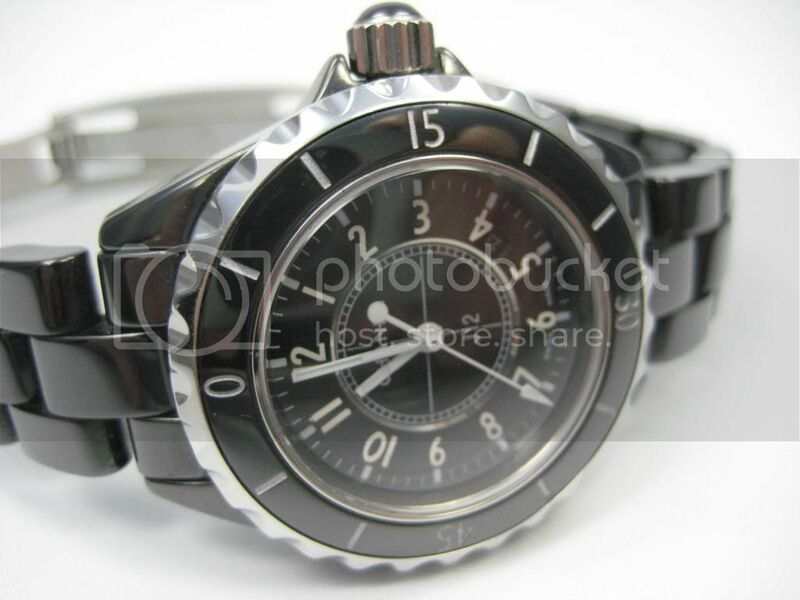 The Chanel J12 has several versions. Hinted by the price point. I think the best value for money is the 200USD version, this is in ceramic. You can have better ceramic but that costs close to 500 dollars. There are even more variations if you consider the automatic version too. 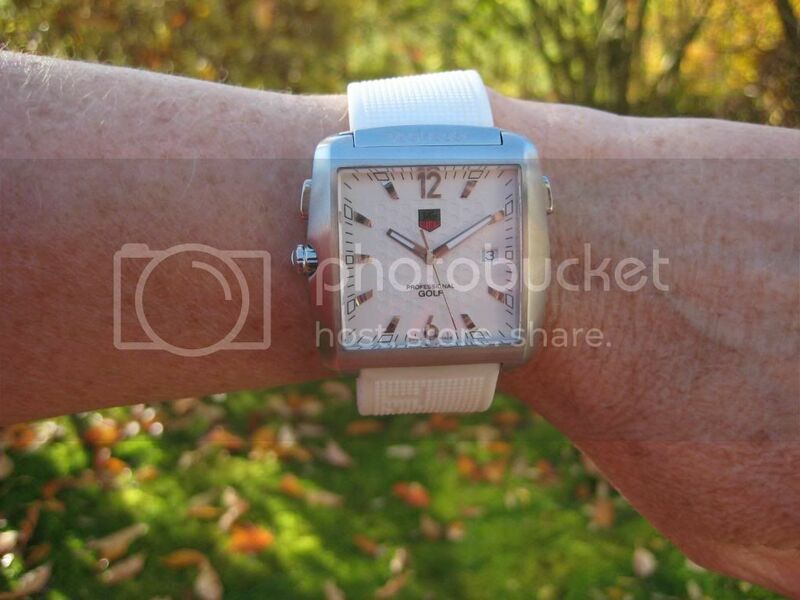 We are talking about the ladies quartz version and I think the 200USD is already an excellent watch. thank you guru, you are indeed a man of your word. 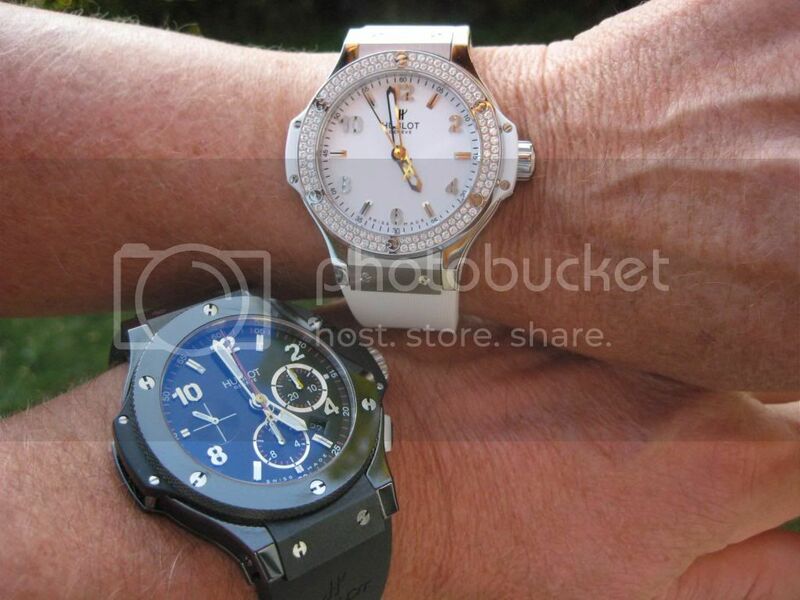 It is a brave man who wrestles a watch off his wifes wrist! 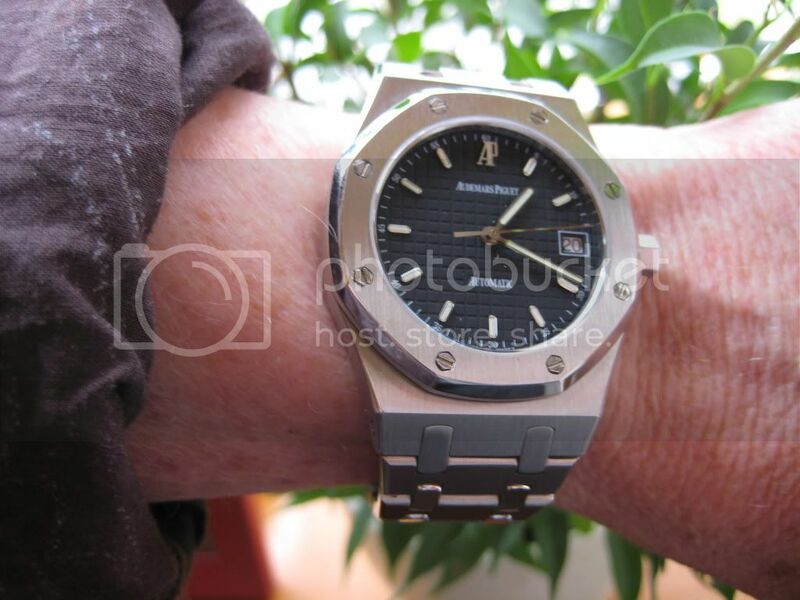 @ taka, wife is as guru correctly guessed interested in a quartz 33mil,, she is more petite than most and does not like the boyfriend watch look. I would tend to agree that this is the perfect size on her wrist. cheers for the info on the variety of ceramic and @ which price point the law of severely diminsihing returns sets in. 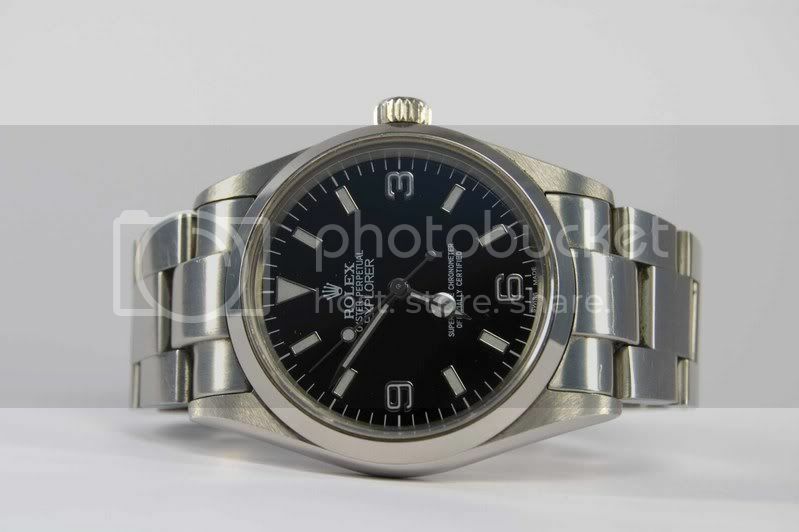 guru told me the same..
Now a question for you guys, that is the exact one I have been looking at for the missus, how is it possible that they got everything right and ended up with too thin a font on the chanel? 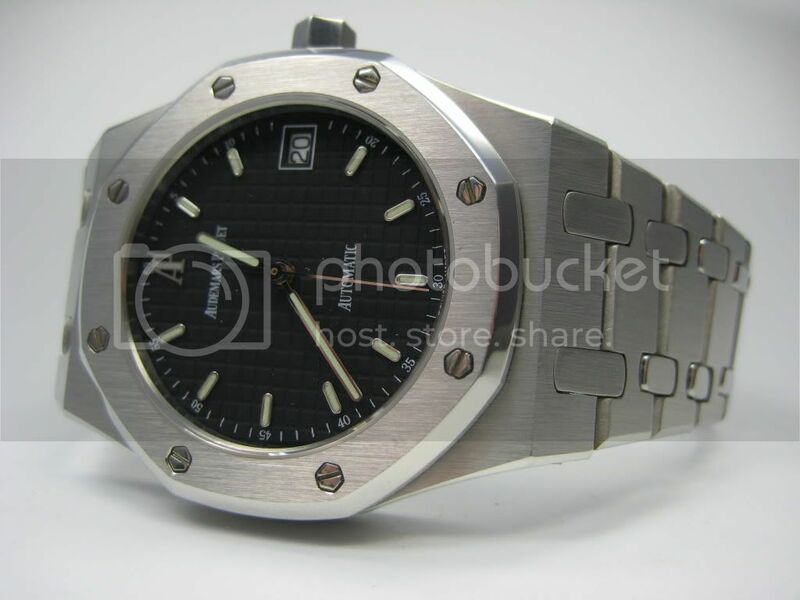 Is there a bold font version that I dont know about of this watch - no bling one? taka are you in the dial printing business? my wife LOVES her j12 ceramic wears it everywhere. 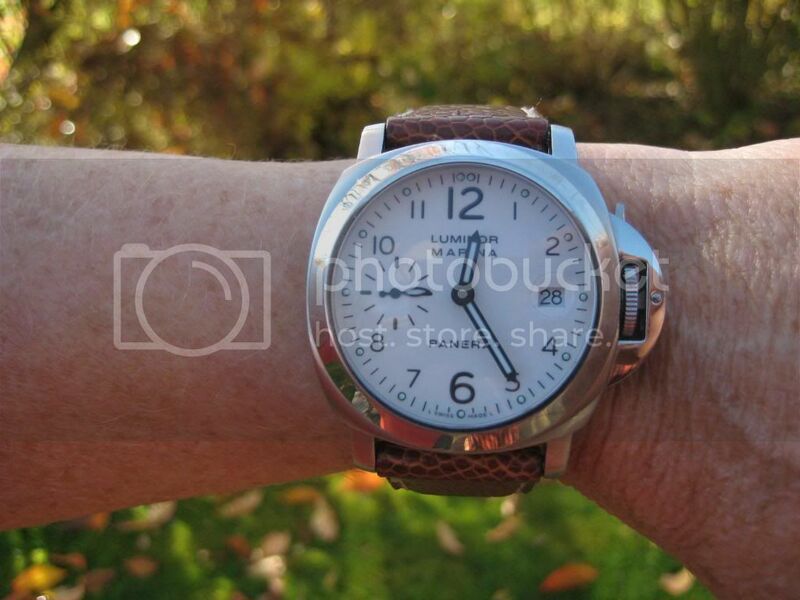 she also has a VC 1921 american, FA jones, rollie day-date w/ diamond hour markers, and a gen zenith elite. 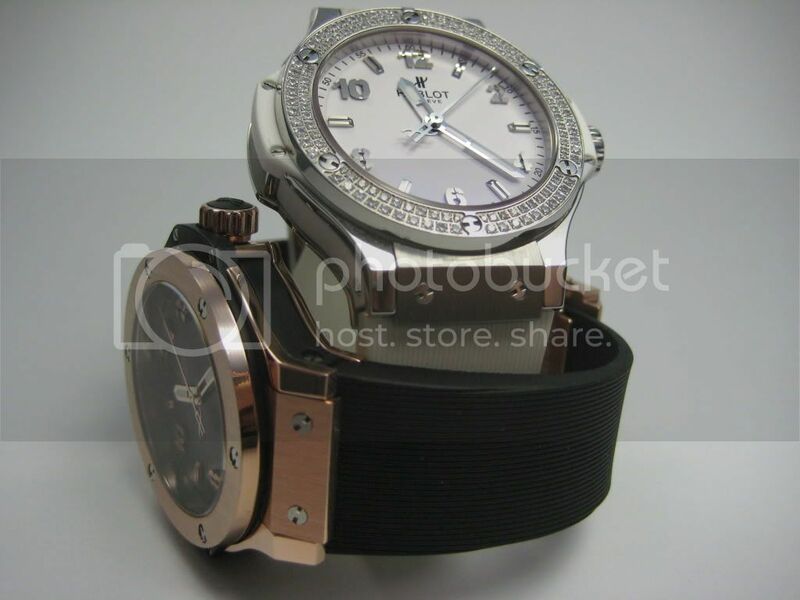 so beauful these watches,I love,Thanks for sharing this . 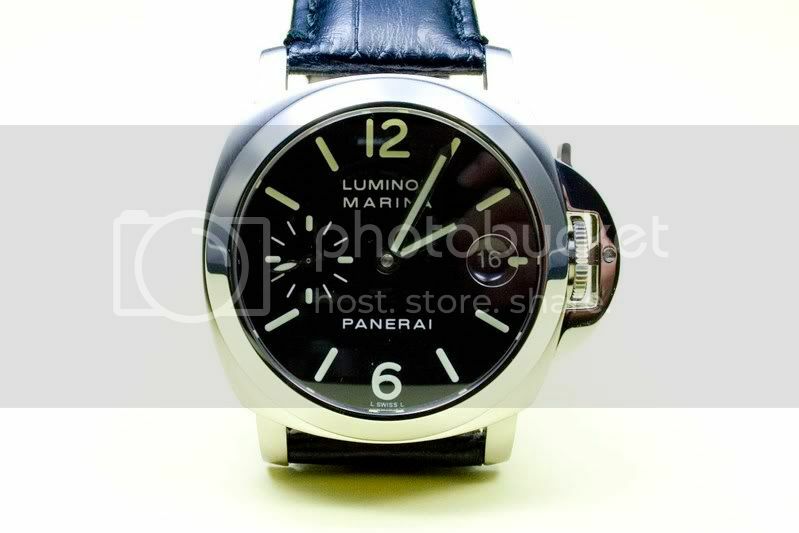 Hello, can you refer the dealers for the 40mm Panerai and the Channel? are we doing tiger woods jokes? A couple was on their honeymoon, laying in bed, about ready to consummate their marriage, when the new bride says to the husband, "I have a confession to make, I'm not a virgin." The wife continues, "Yeah, I've been with one other guy." "Oh yeah? Who was the guy?" The husband and wife then make passionate love. When they get done, the husband gets up and walks to the telephone. "What are you doing?" says the wife. The husband says, "I'm hungry. I was going to call room service and get some food." "Tiger wouldn't do that. " The husband puts down the phone and goes back to bed to make love with his wife a second time. When they finish, he gets up and goes over to the phone. "What are you doing?" she says. The husband says, "I'm still hungry so I was going to get room service to get some food." "He'd come back to bed and do it one more time." The guy slams down the phone and goes back to bed and makes love to his wife one more time.